With the start of the Second World War in 1939, Britain imported nearly 70% of its food. This included nearly 80% of fruits and about 70% of grains and cereals. The supply chain had been cut off due to the Nazis sinking ships bringing imports to the country. The result was: Britain needed to grow more of its own food. 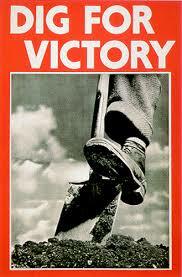 The ‘Dig for Victory’ campaign was set up within a month of the start of WWII by the British Ministry of Agriculture. 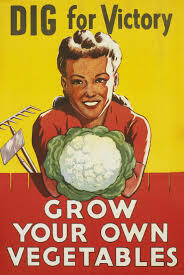 The start of rationing meant men and women across the country were encouraged to grow their own food to supplement their meager rations. Empty spaces, including backyards, public parks, and even the lawns outside the Tower of London were turned into vegetable patches. 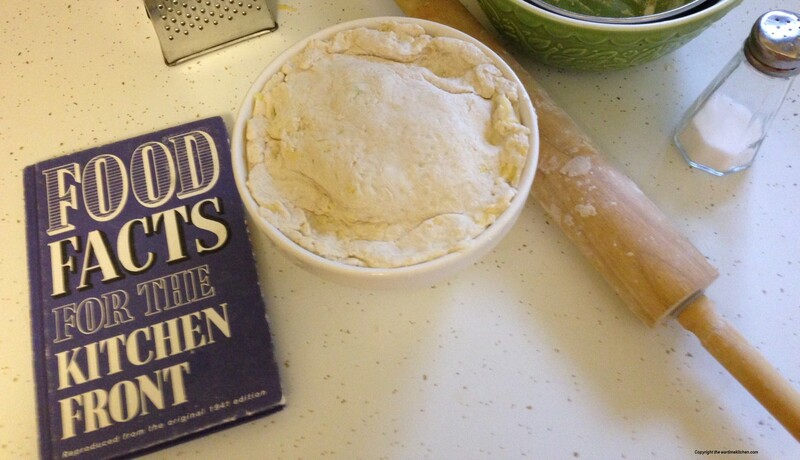 A massive propaganda campaign was created to ensure that people had enough to eat, and that morale was kept high. The Dig for Victory campaign proved very successful, and by 1943 over 100 million tons of fruits and vegetables were now being grown in Britain! Above: Girl Guides at work on their hospital allotment producing vegetables in November 1942; propaganda posters promoting the “Dig for Victory” campaign.